Wing Zone began just off the campus of the University of Florida. 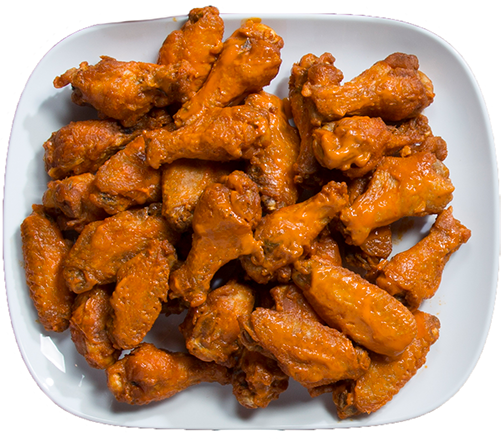 Two fraternity brothers and UF Alumni, Matt Friedman and Adam Scott, would take over their kitchen at night to create amazing buffalo wing flavors. Matt and Adam had a dream of delivering amazing flavor to hungry college students. Their dream is quickly becoming a reality as Wing Zone is in over 20 states and 7 different countries serving a one-of-a-kind experiences for wings, burgers, hand-breaded tenders, and more! What’s YOUR Flavor?